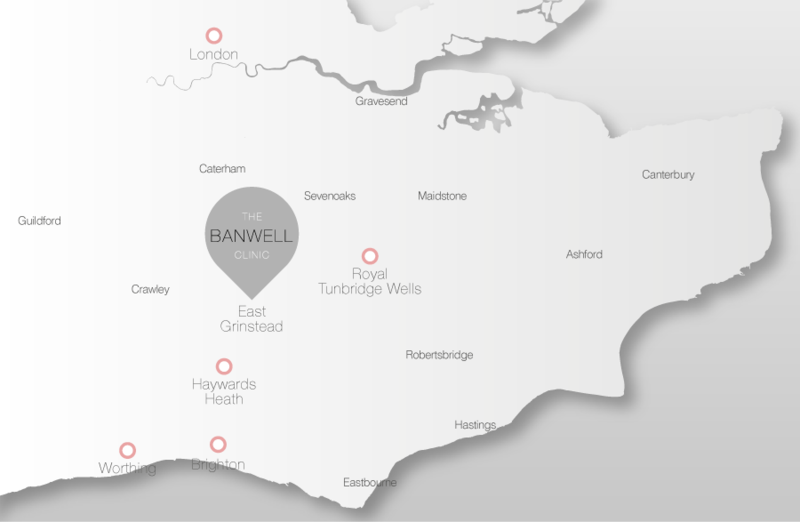 Non-surgical facelifts, also known as liquid facelifts, are incredibly popular with patients at The Banwell Clinic. They achieve excellent results, with none of the downtime, or risks associated with surgery. Skin boosters (micro-injections of vitamins, minerals and hyaluronic acid). Through this specially selected combination of treatments we can smooth, lift and rejuvenate the skin. We can also stimulate collagen production and restore fullness where it has diminished with age. The result is a natural and refreshed appearance. All of the different elements can be carefully tailored to the individual needs of the patient. We also offer the 3 and 8-point non-surgical facelift using dermal fillers which has become very popular over recent years too. One of our experienced team will carry out a thorough consultation with you to understand your skin health and concerns then we will devise a bespoke treatment programme just for you. The non-surgical facelift usually takes around 45 – 60 minutes. You will be able to return to your normal, everyday activities immediately after treatment. You may also be interested in our latest generation threadlift technology – Silhouette Soft. Find out more information on Dermal Fillers, Botox®, Skin Boosters, High Intensity Focused Ultrasound (HIFU).